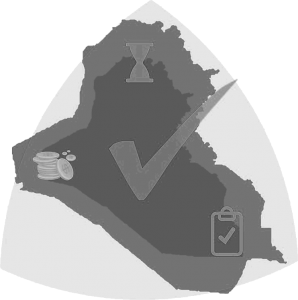 Although based in the Kurdistan Region of Iraq membership of Iraq Project Management will be open to individual members from all eighteen Governorates of the federal Republic of Iraq. Applications are welcome from engineers, scientists, economists, lawyers, academics, managers and students with no prior knowledge or experience in Project Management. Special events introducing aspects of American and British culture to Iraqi audiences such as classical music, opera, question time, media freedom, privacy laws, ballroom dancing, blood sports, American gun culture, multi-cultural society.